Blood pressure is nothing but the force of bloods against walls of the arteries of heart pumps blood. 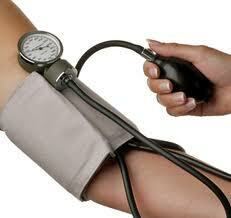 If this pressure increases it called high blood pressure, if it is decreases it is called low blood pressure. There is a scale for blood pressure how much it should be for normal.